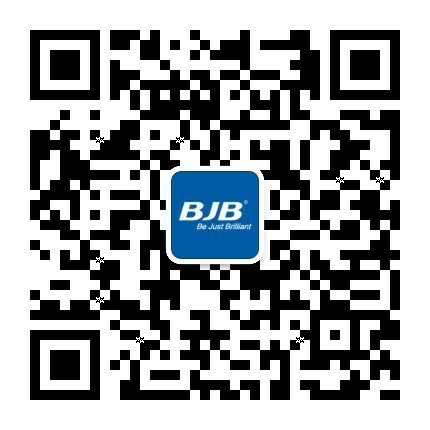 BJB (Beijing) Information Technology Co., Ltd. In the field of education, Tonghui Information has successfully developed its own BJB products and intelligent campus audio and video integration solutions, enabling the improvement of education quality and environment. Meanwhile, we have integrated perfectly the AR/VR/MR technologies with BJB intelligent education and teaching and launched VR extrasensory series solutions in order to increase the vividness and interestingness of teaching content and the efficiency of teaching. Tonghui Information possesses complete capabilities in rendering overall solutions and provides one-stop customized services with professional technologies, first-class products and perfect solutions, including projection solution, sound reproduction solution, digital control solution, multimedia interactive display solution, cinema planning and design solution, financing plan and tracking-mode service. In the field of finance, BJB Information has provider solutions for over 10 bank clients and developed integrated display solutions and operational service strategies for users, including business hall full display solution, pavilion solution, intelligent meeting room solution, dynamic environment monitoring center solution, etc., thus achieving the best publicity effect, demonstrating enterprise culture and services and increasing brand competitiveness. Tonghui Information holds the ability to integrate the complete industrial resource ecosystem, provide integrated lifecycle services for the construction of digital pavilions and provide top-notch scientific display solutions for customers through professional theme space construction and innovative experience services, thus rendering extremely beautiful experience. To cope with the problems of tangled wire and poor communication in traditional meeting, BJB rolled out Q-Share Intelligent Interactive Meeting Terminal in a bid to create real-time, efficient and convenient intelligent meeting. Q-Share is characterized by breaking through space limitation, sharing by multiple persons at multiple terminals, great safety and reliability and quick response. As a result, meeting participants can concentrate on the meeting and gain meeting experience with improved communication and coordination. Ultrathin machine body It features excellent appearance and structure design, and ultrathin body and is both simple and decent. Superior quality It introduces professional engineering-level LCD panels and excellent power supply circuit design technologies, and can support the stable and reliable operation for a long time. Excellent extensibility in use It reserves various and rich signal interfaces and possesses excellent extensibility in use, allows the simultaneous access of multiple display signals, and supports the free switching based on the needs in use. Applicable to multiple occasions BJB professional liquid crystal display products can be widely used in the enterprises, transportation, education, government, energy, security and other industries as the multimedia information display screen, video meeting display terminal, comprehensive information display platform, etc. 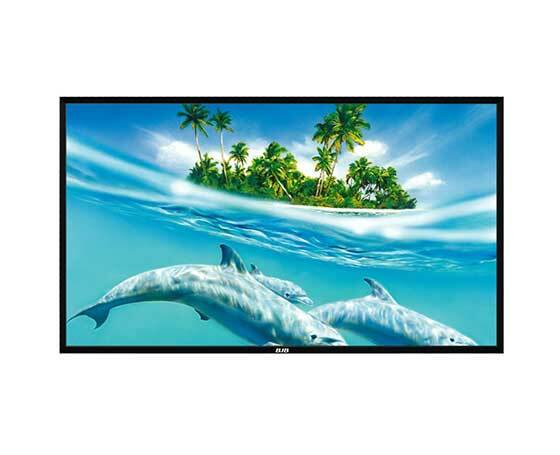 It renders excellent display effect and is equipped with professional engineering LCD panels and also characterized by high color gamut, wide viewing angle and high definition. In addition to its excellent safety, stability and reliability, it is also characterized by being configured with several interfaces and also by convenient control, management and usage. Its stitching flexibility makes it possible to be stitched flexibly into display walls with ultra-large display areas based on the actual display needs, meet various needs and display a variety of pictures, texts, videos and other multimedia information. Q-Meeting Interactive Whiteboard is a multi-functional and intelligent meeting device integrating remote video meeting, wireless screen transmission, interactive whiteboard, original handwriting and scanning QR code for content sharing. Copyright©2018 BJB (Beijing) Information Technology Co., Ltd.